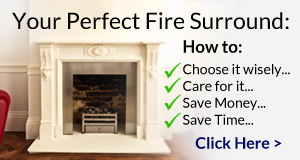 If this is your first visit to our website, please watch this short video from Mike Johnson as he explains how we can help you with your fireplace project. Established in 2004, English Fireplaces offers a wide range of hand carved marble, limestone and sandstone fireplaces that combines the finest quality with outstanding value. You can visit either of our showrooms (at The Old Cinema in Chiswick, or our Main Showroom in Liss, Hampshire). 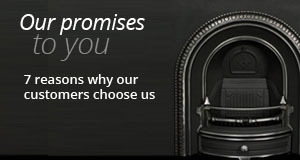 We are experienced, friendly and knowledgeable – completely committed to offering you a service unrivalled in the fireplace industry. We guide you from your initial enquiry through the whole range of design considerations and technical constraints to overseeing the final installation of your fireplaces. The fireplaces we supply are hand carved from purely natural materials to produce pieces of great elegance and beauty. Whether our master masons are creating authentic replicas of period designs or something more contemporary, they are utilising crafts and techniques first developed in fireplace creation during the 17th and 18th centuries. The team we have here all understand that the customer comes first. We know enough about the process that you go through to be able to solve any issues usually before they even arise. We never forget that the fireplace is usually the central defining point of the room, so helping you to make the right decision for you and your home is our top priority. 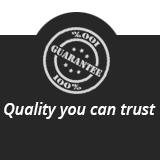 And so you don’t have to worry, you can trust our guarantee of 100% satisfaction. Our whole approach is to try and find a way to say yes. Put us to the test!